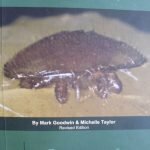 ….yes its that time to plan for the coming season, and in this article, as the sun sets on Summer we are talking about How to Prepare Your Bees for Autumn. Remember we are in Auckland, New Zealand. 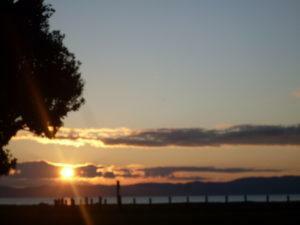 Our location is on the wild west coast of the North Island. Autumn sees the Wasp threat increase as they build-up their population by raising new queens, each one who will be a new colony next Spring. 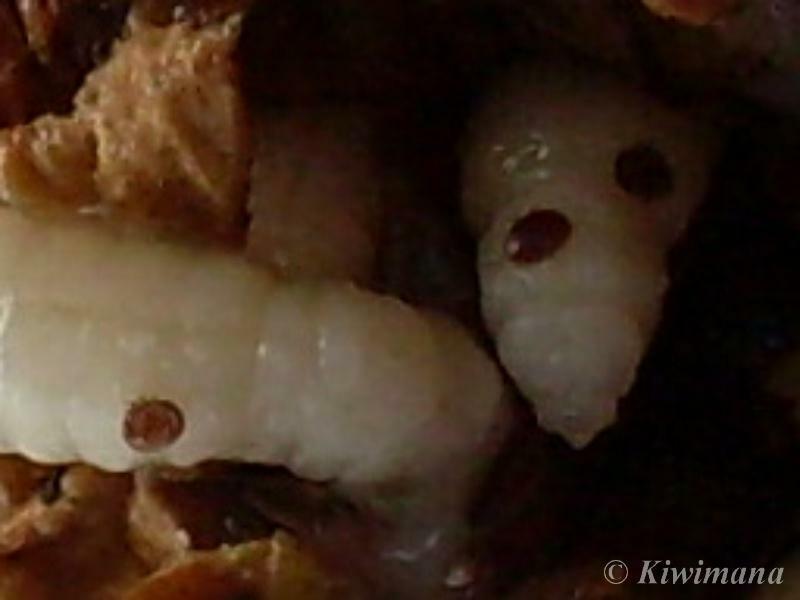 The worker wasps will be hunting protein and choose the Honey Bee as a main source of food. So as Bee populations decline, wasps populations start to increase – hunting for protein increasing their ability to kill a Honey Bee colony because the Bees colony population starts to decrease. Coming to the end of Summer will see nectar dearth, meaning lack of nectar flow as plants start to finish their flowering. 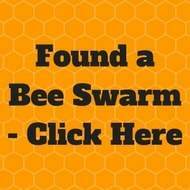 So robbing Bees become more prevalent as they panic and can also cause Beehive failures. 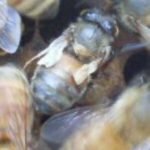 – You must make sure that your Bees do not get heavy mite load, they need to be strong going into Autumn for survival through Winter. Food Stores – risks ? 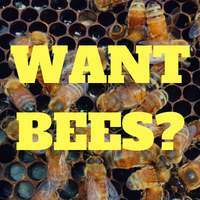 … if you don't leave enough for the Bees – you can get STARVATION as early as, in Autumn !! …especially if you have lots of periods of rain. 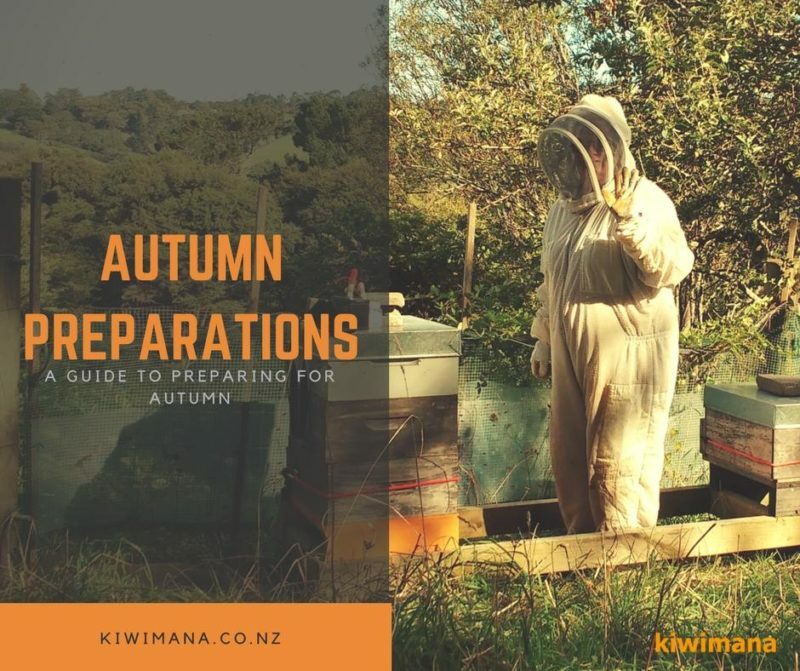 – Through Summer, plan well to ensure your colony has 10 frames of honey for Autumn/Winter. 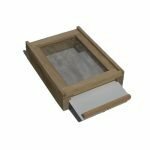 So in-between the honey super and Brood hive boxes, we add – a hive mat with slot cut in about 3cms x 6cms (3″ x 1″) – the slot must be positioned just near the cluster but slightly towards the rear of the hive. 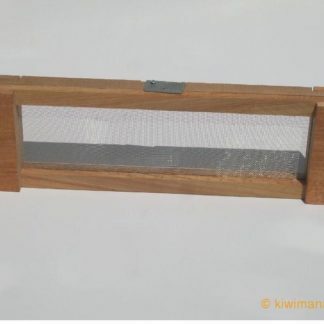 This will enable the reducing population to keep their cluster warm but also giving them access to honey frames above whilst also the ability to control any robbing bees/wasps who try to enter the honey super, they will have to go through the cluster – which they won't be able to do if the colony is healthy and strong – other bonus is that it will also condense and concentrate treatments within the brood area thereby making the OAV treatments more effective. 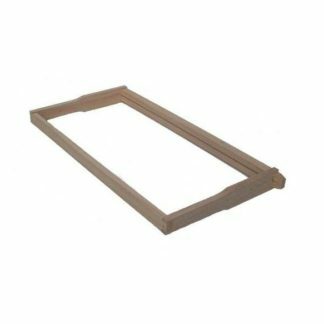 This product designed by Gary is used all year round in our Apiary, helps the colony deal with robbing Bees and Wasps. The screen creates a type of fenced area as it were, where the guard bees will regard it as part of the hive. Described like a fenced yard of your home, so basically if you were to have a guard they would guard the enclosed fenced area which is the perimeter of your property, so the robbing screen becomes part of the hive, we leave the wood unpainted so the girls propolise it, so it is scented of the hive, then if anything comes in that doesn't have the scent of the hive it is attacked ! 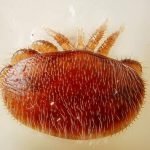 treat your hives – use organic treatments so as to keep hive organically managed so as not to increase varroa resistance which is causing varroa threat even more likely to cause a Beehive colony to fail according to new research. 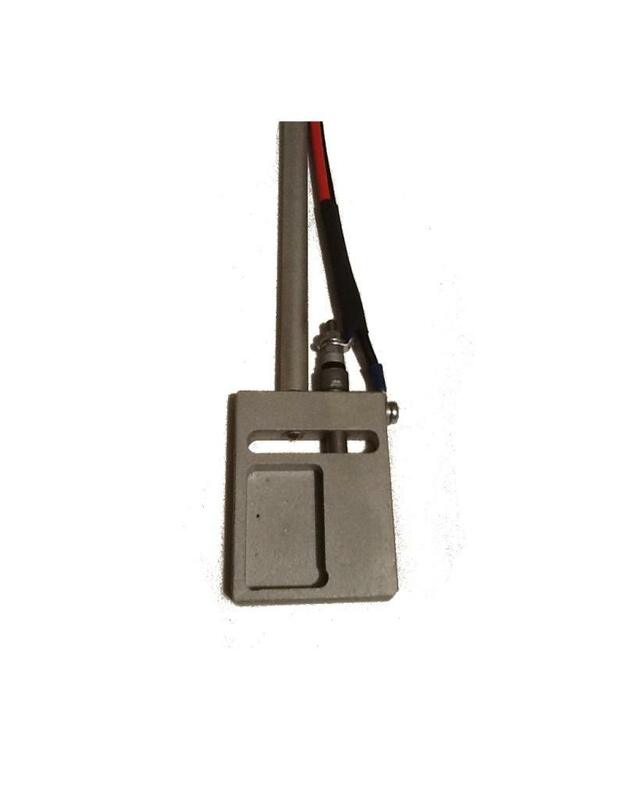 We use equipment to make it easy to apply treatments or monitoring mite levels, so you don't need to open the hive in often cold, wet or windy conditions. 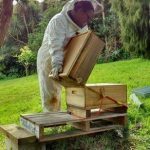 When a colony lives in their Beehive, they create moisture because of the heat from the cluster, if the hive-woodware gets damp, the girls can't manage dampness so it can lead to hive failure, but with a meshboard they can use the air to ventilate and dry out the hive woodware, while still keeping the hive warm. 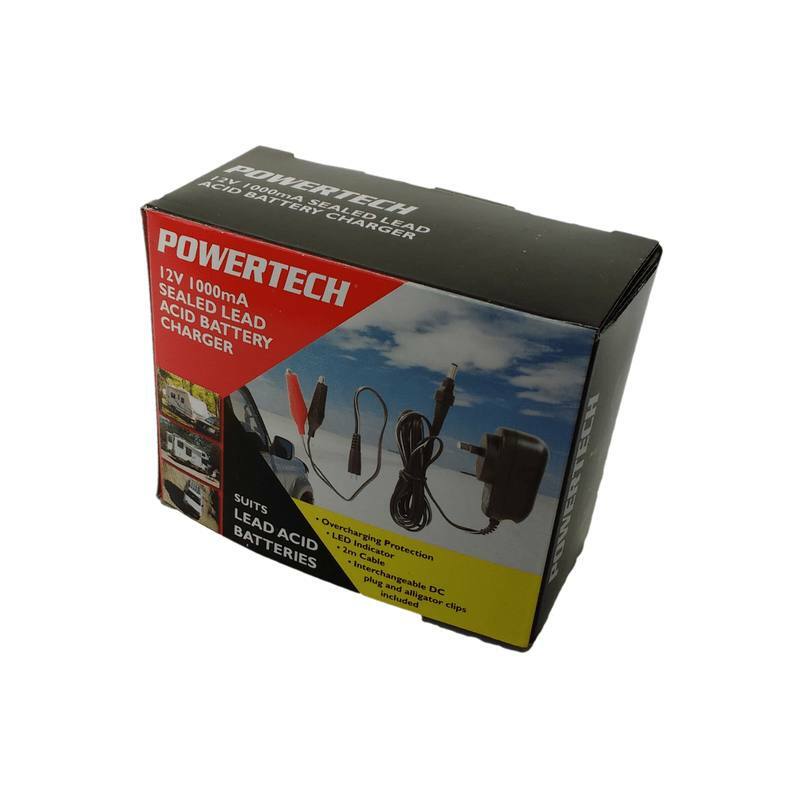 The beauty of the kiwimana meshboard is that it has the insertable removeable inspection board which can be used to keep out most water. 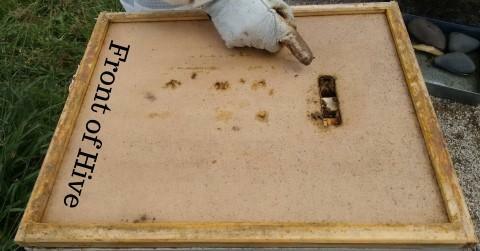 Note: if you use a meshboard and it is on the ground, you must check underneath and in the rims for wax-moth – we have our hives on stands so there is more air flow under the Beehive. 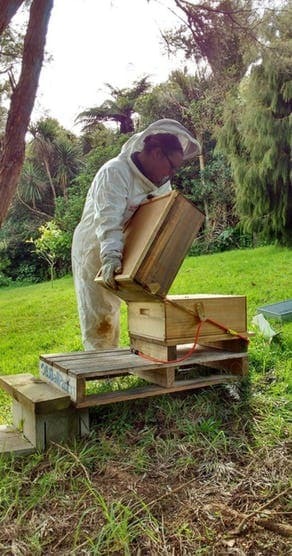 OAV used in conjunction with the Kiwimana Meshboard – treatment applied by accessing through the Meshboard rather than opening the hive, OAV can be done regularly without interference of the hives internal temperature, and with the access with the inspection board at the rear – no interference to the bees flight-path. 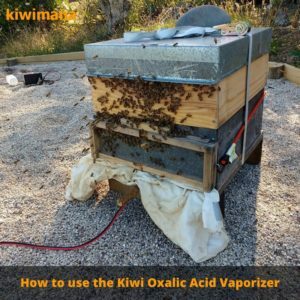 Note: You cannot overdose oxalic acid – a plant based concentrate – by using the vaporisation method. Researchers say that oxalic acid does not show creating resistance so is a fantastic alternative to miticides and synthetic treatments. 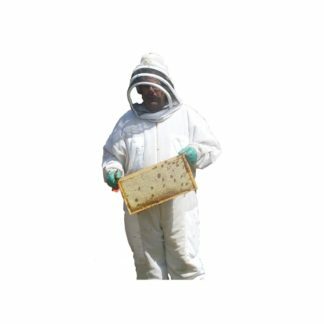 Our experience has been that hives, with good population, recover from Sac Brood and Deformed wing virus. 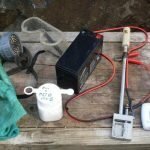 You will need Protective Gear, gloves, mask. 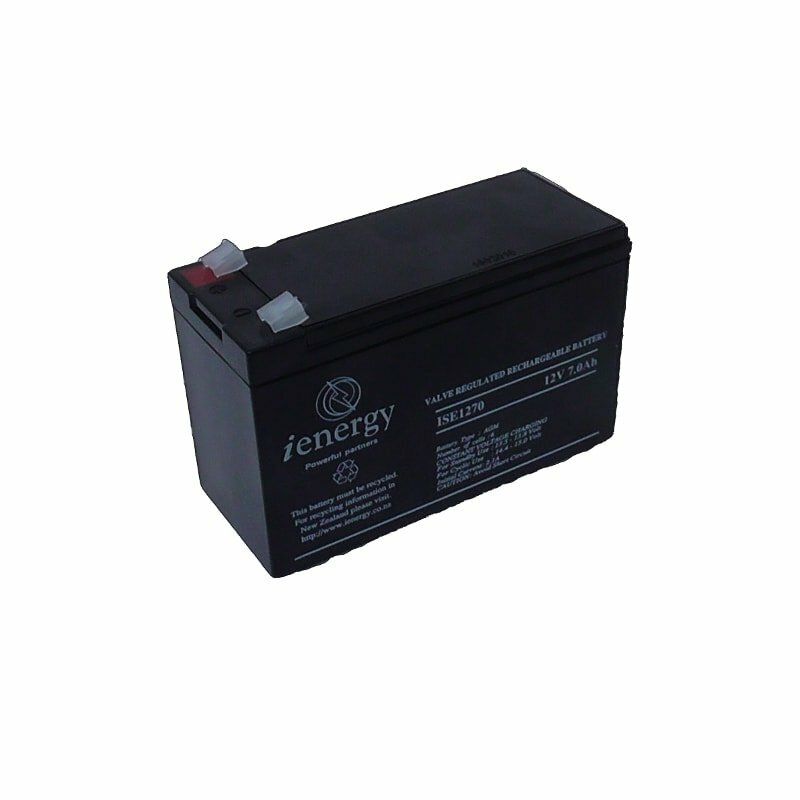 We share our methods because we designed the products ourselves to bee able to use them together and are confident in the methods used. 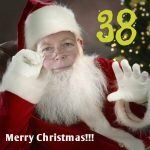 Thanks for all your work and sharing ideas. 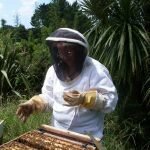 I to run organic hives. 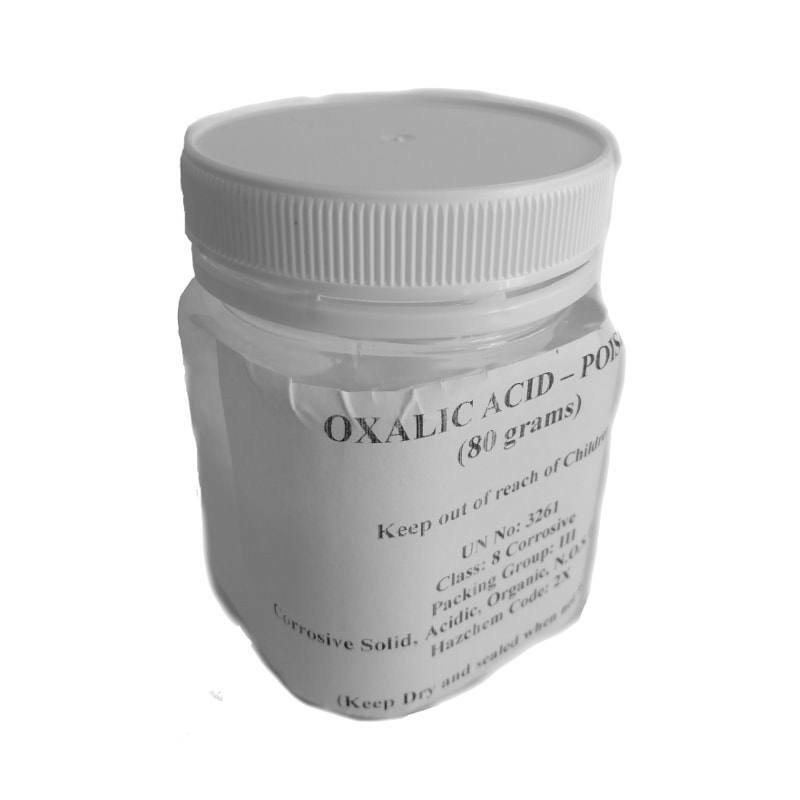 We have now run oxalic acid as our only treatment for four years. 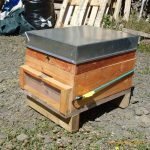 Our girls seem healthier and Queen replacements are down.we mill all our timber for hives and sell equipment and run courses much like yourselves. If your interested in any alternative timbers for hives.in for lightness or durability. We don’t have to paint our hives and the girls select the timber for the hives as we are milling by landing on the fresh cut timber.interestingly they never land on pine.